The International Finance Corporation (IFC), the private-sector investment arm of the World Bank, plans to invest an undisclosed sum in Gurugram-based 1mg Technologies Pvt. Ltd, which operates an eponymous online pharmacy. In a regulatory disclosure, the IFC stated that the investment will be part of a $70-million investment round that 1mg is raising. The development comes a little under three months after TechCircle reported in November 2018 that 1mg was looking to raise up to $60 million in funding from new and existing investors. Subsequently, in January this year, TechCircle reported that 1mg was raising $35.31 million (Rs 248.63 crore) led by new investor Corisol Holding AG, a Switzerland-based family office. Existing investors Sequoia Capital India, Omidyar Network and Swiss healthcare-focused investment firm HBM Healthcare Investments had also put in money in that round, which valued the company at around $200 million (Rs 1,410.53 crore then). E-mail queries sent to Vikas Chauhan and Gaurav Agarwal, co-founders of the venture, did not elicit a response at the time of filing this report. For the financial year 2017-18, the company’s operating revenue surged eight-fold while losses widened three-fold. At the same time, the firm’s losses also rose by more than three times for the financial year ended 31 March 2018. The Delhi and Madras High Courts had banned the sale of medicines online in separate orders issued over the past couple of months. However, in its latest ruling in January this year, the Madras HC stayed an order banning the sale of medicines online. The government is expected to amend the Drugs and Cosmetics Rules, 1945, also known as the draft E-Pharmacy Rules, but the change will only take place after the country’s general elections in May, a top government official who is part of the consultation process had told TechCircle last month. 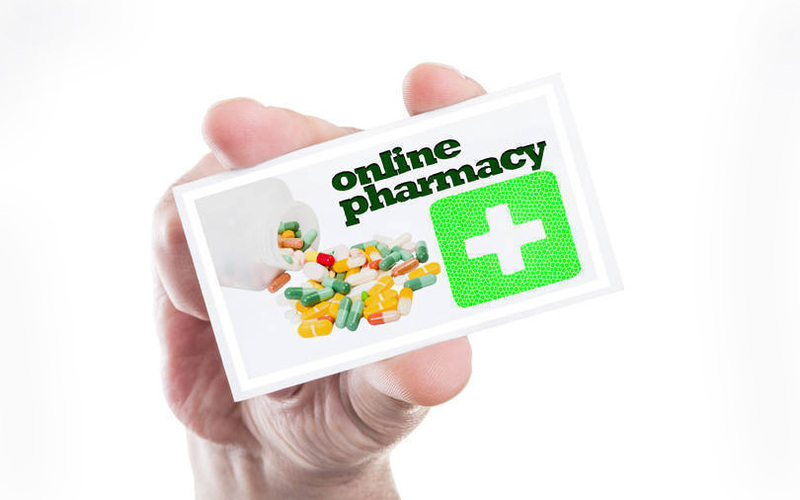 Offline pharmacies have alleged that their online counterparts sell prescription drugs and controlled substances without valid prescriptions. They also accuse e-pharmacy players of offering bulk discounts, which affects the business of the traditional players. The e-pharmacies have countered these allegations. However, until the government offers more clarity on the draft rules, online pharmacy companies will continue to operate in a regulatory grey area.